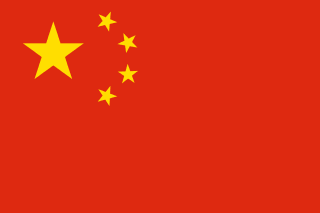 The People’s Republic of China is one of the initiators and full members of SKA Organisation. China has been taking part in SKA pre-construction, initially through the National Astronomical Observatories of the Chinese Academy of Sciences (NAOC) and since 2012 through the Ministry of Science and Technology (MOST). Chinese industry, research institutions and universities are involved in 6 of the 11 international design consortia, including Dish (DSH), Low-Frequency Aperture Array (LFAA), Mid-Frequency Aperture Array (MFAA), Signal and Data Transport (SaDT), Science Data Processor (SDP) and Wideband Single Pixel Feeds (WBSPF).